Michel Carrillo seemed to have thought ‘to hell with USADA’ and and proceeded to use 3 Anabolic Steroids and EPO before a drug-tested amateur race. 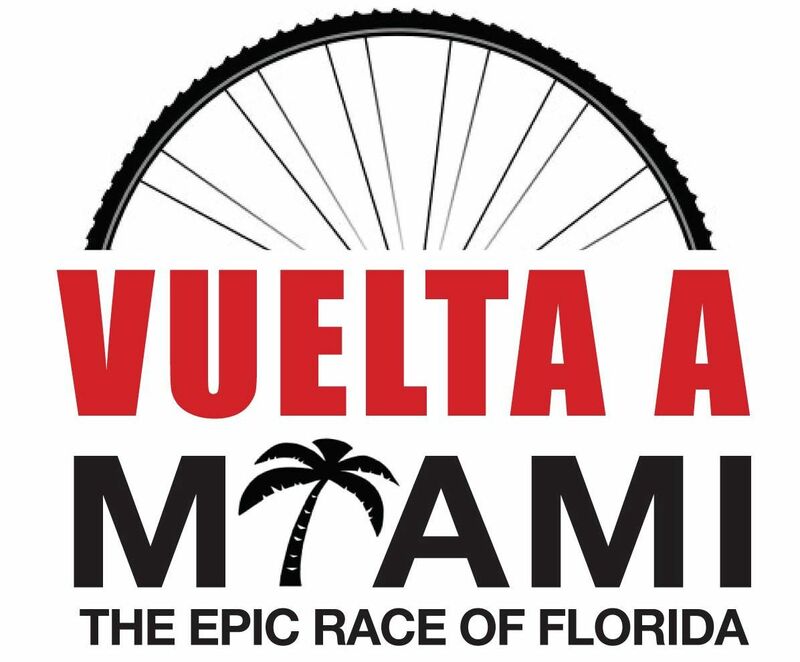 Michel Carrillo, a 42-year old amateur cyclist from Miami, thought it would be a lot of fun to race in the 2018 Vuelta a Miami on July 29, 2018. After all, there was prize money involved. The winner of the masters race would receive $450. The prize money may or may not have motivated Carrillo to resort to the use of a variety of prohibited performance-enhancing drugs (PEDs) in preparation for the race. The fact that the Vuelta a Miami was advertised as a drug-tested race sanctioned by USA Cycling did not deter Carrillo. Testosterone, Deca, Clostebol and EPO helped Michel Carrillo win $200 for 5th place in the masters division. Carrillo apparently used a stack comprised of three anabolic steroids – Testosterone, Deca Durabolin and Clostebol – along with erythropoietin (EPO). Unfortunately, the United States Anti-Doping Agency (USADA) had doping control officers chasing down competitors to collect urine samples after the race. And Carrillo’s name was called. USADA submitted the sample to a WADA-accredited laboratory for analytical analysis. The lab technicians discovered 19-norandrosterone (Deca Durabolin metabolite), 4-chloro-4-androstan-3a-ol-17-on (Clostebol metabolite), testosterone and EPO. USADA suspended Carrillo for a 4-year period of ineligibility. Carrillo is prohibited from competing in USA Cycling sanctioned events. He is not allowed to work with, consult or coach any other cycling athletes who competes in such events either. The steroid and EPO stack helped Carrillo crack the top 10 in the 41+ age group category at the 2018 Vuelta a Miami. He placed 5th in the masters division and 12th overall. Carrillo won $200 for his 5th place finish. He will be required to return the money as part of his punishment. Carrillo was the fourth cyclist suspended as a result of adverse analytical findings from the 2018 Vuelta a Miami. The winner (Enrique Lopez) had to forfeit his $600 prize (in the 16-40 age group) after he tested positive for EPO. He was also suspended for four years. The cyclist who placed immediately in front of Carrillo (Mijail Gonzalez) was disqualified after testing positive for EPO and the corticosteroid dexamethasone. Last place finisher Raul Diaz (103rd place) was also disqualified and suspended after testing positive for EPO and dexamethasone.